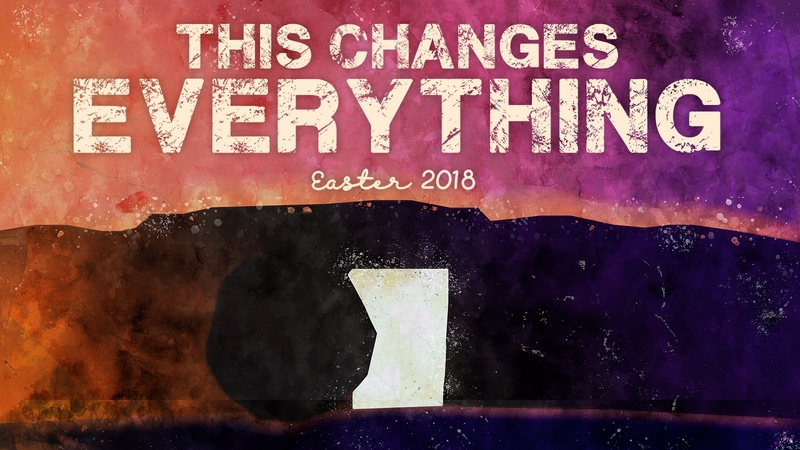 The story of Easter changed everything for the world and for eternity. It provided hope to all that eternal life is possible through Jesus our Savior. It changed everything!